water is a powerful healing agent! As people become increasingly aware of the benefits of purified water, the demand for equipment capable of treating both municipal and well water supplies continues to grow. As a result, Whole House and Commercial Reverse Osmosis water treatment systems are becoming widely accepted. 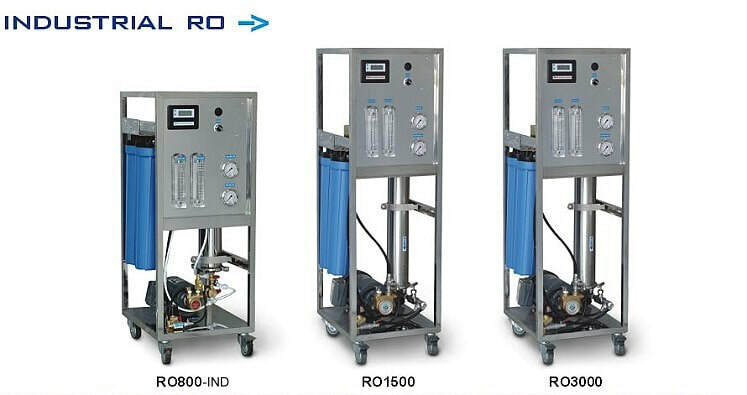 We carry a wide variety of Commercial water treatment RO systems, industrial water filters one of which will fit your application and your budget. 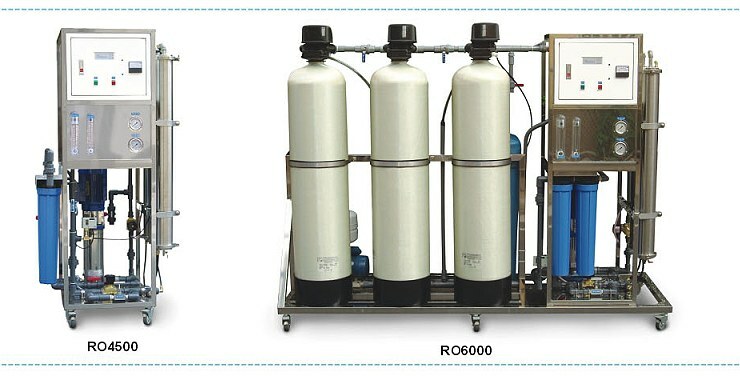 PurePro can provide packaged Reverse Osmosis systems with capacities ranging from 800 GPD to 60,000 GPD and up. 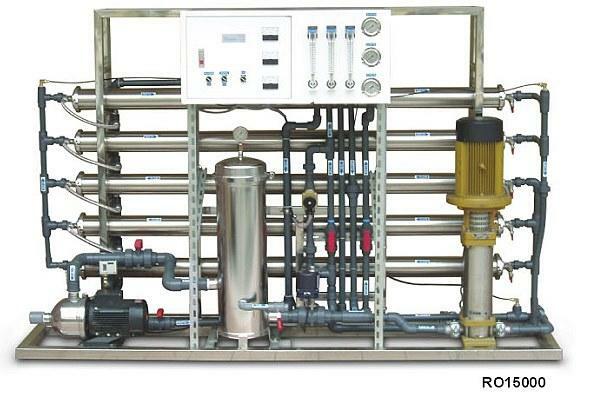 These systems are ideal for small and medium-sized water stores or bottling operations.